Activities in and Around Montagu. 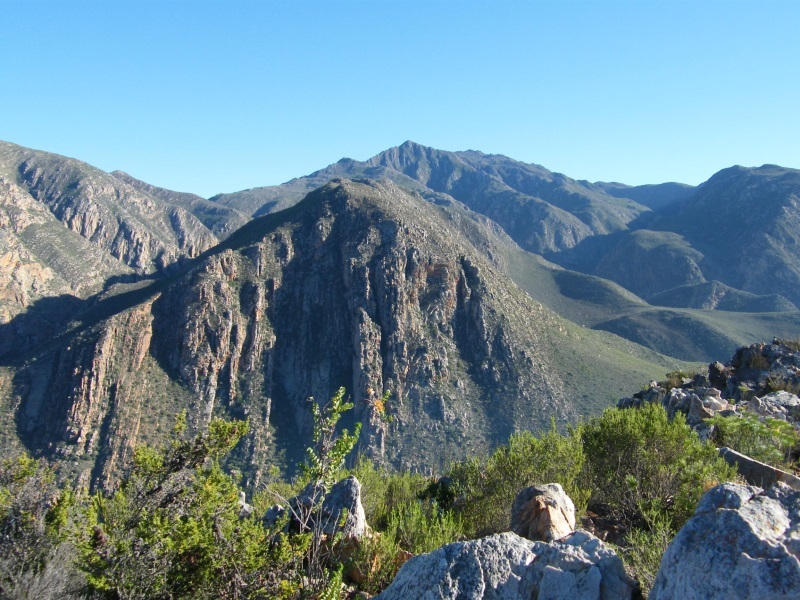 Montagu is well-known for its famous Montagu Hot Springs. The Saturday village market opposite the Montagu Tourist Office in Bath Street. A walk along the famous Long Street with unique historical buildings. The Montagu Tractor Trip to the summit of the Langeberg Mountains. Wine tasting at the wine cellars in the area. Montagu is on Route 62 from Cape Town via Oudtshoorn to Port Elizabeth. To view all upcoming events in and around Montagu please click here.